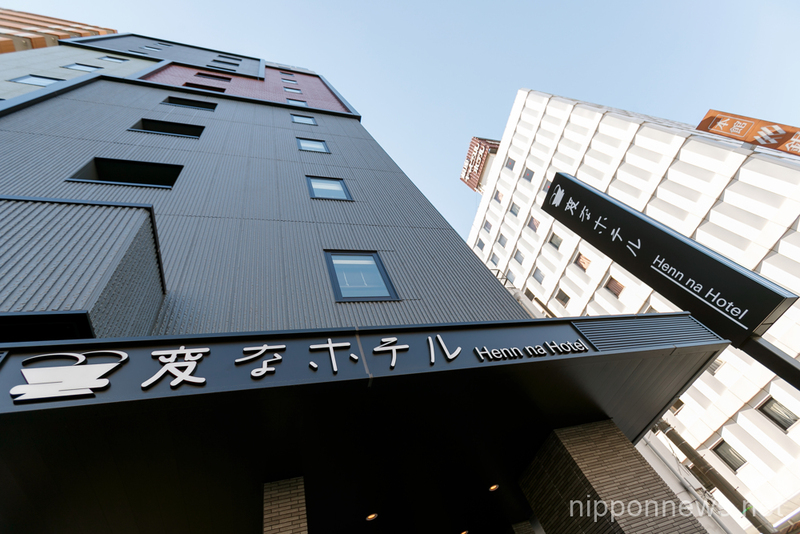 A new branch of Henn-na (Weird) Hotel opened in Ginza district in Tokyo. 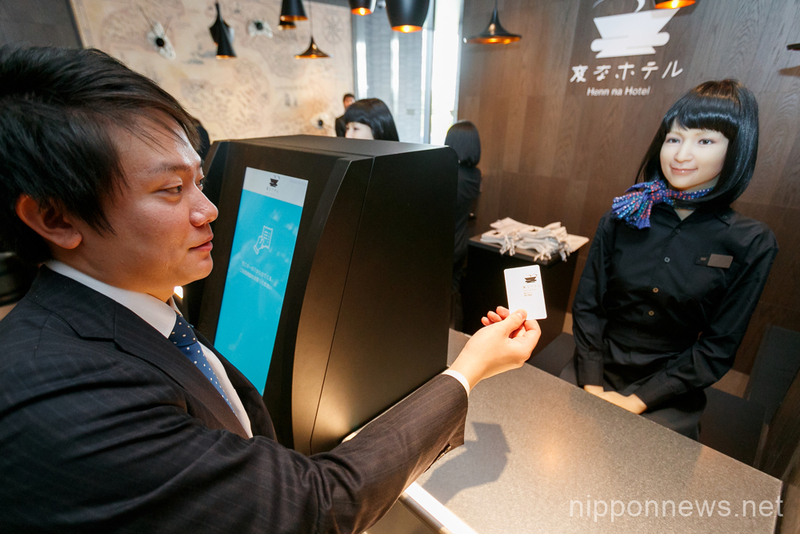 The hotel is managed by humans and robots, some of which are programmed to attend guests in English, Chinese Korean and Japanese languages. The hotel has 10 floors and 98 rooms, with rates starting from JPY7000 per night. Every room has a LG Styler Steam Clothing Care and a smartphone to manage utilities including lights, air conditioner and TV through an app.